Christian evangelicalism, particularly of late, has often been equated with partisan politics and the faulty assumption that all evangelicals are white. 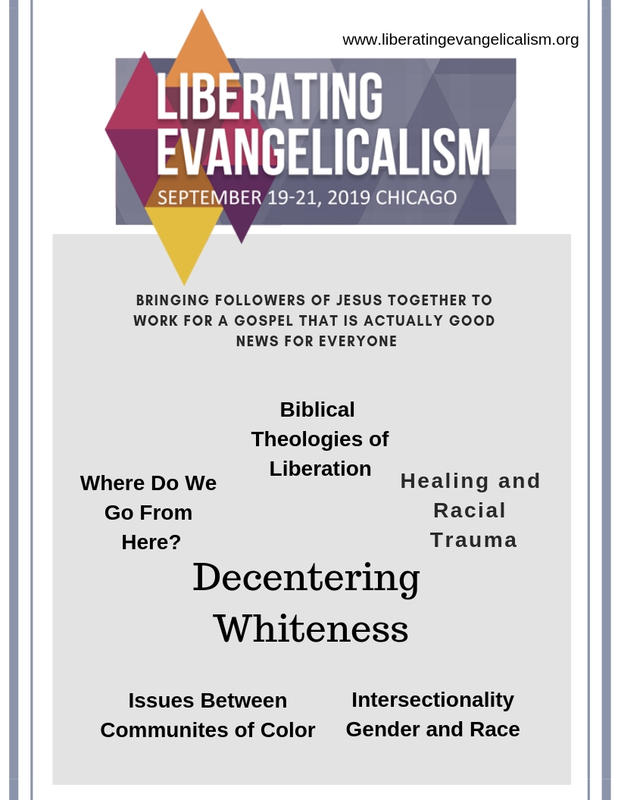 Liberating Evangelicalism seeks to challenge this assumption by creating a space for a biblically-based, people of color centered movement that is open to all who seek to build a Jesus-centered vision for social justice. We imagine a space where people of color are at the center rather than the margins of the conversation, a place to build visions of liberation and inclusion, and a place for belonging and community-building with peoples across diverse political and theological perspectives. 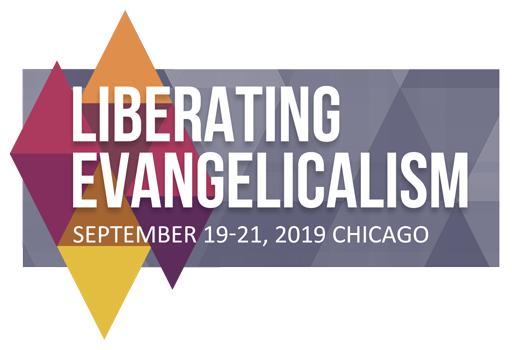 By “liberating evangelicalism,” however, this conference does not presume a particular attachment to Christian evangelicalism. Some may seek to reclaim the term “evangelical” while others, suspicious of its history and contemporary expression, intend to jettison it from their faith identity altogether. We seek to create a space that allows for diverse engagements with biblically-rooted faith traditions.